While at Quilt Market I had the opportunity to spend time with friends and meet some new ones. On the way, I sat on the plane with one of my friends, Michele Muska. 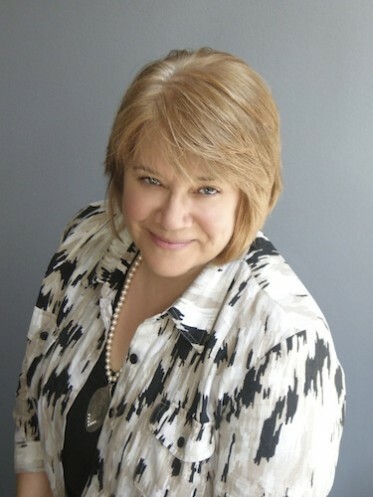 She is friends of someone that I have admired for years, Darlene Zimmerman. During Quilt Market both of them agreed to do an interview with me for my podcast! Michele is quite the talented lady. She is more of an art quilter and works for Simplicity Creative Group. But she also has her own business called Lola Rae. Check it out here. This is Michele, isn't she lovely. If you don't know Darlene, you really should. She is a veteran of the quilting industry and is best known for her love of 1930s reproduction fabrics.... which I love! You can find some here. She has a new book out and I can personally tell you it is fabulous! Such designs bring back memories of younger days. Darlene is known as the Feedsack Lady and she has a website with the same name. 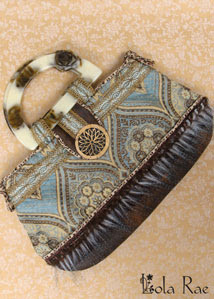 Lots of great stuff there, check it out by clicking here. Anyway, now you have the chance to get to know them too! 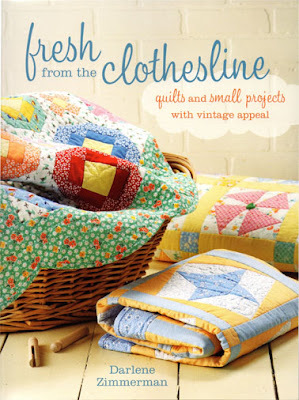 You can listen into Episode 34 of Jackie's Quilting Chronicles and see what these two ladies have in common. 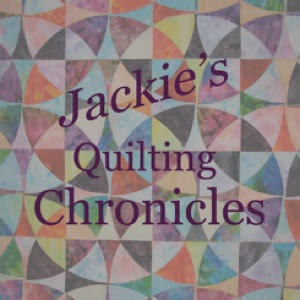 Just click here and you can listen in from your computer or you can go to iTunes and download the podcast for free by searching Jackie's Quilting Chronicles. I hope you all enjoy getting to know these wonderful ladies! It was fun sitting and chatting with them.